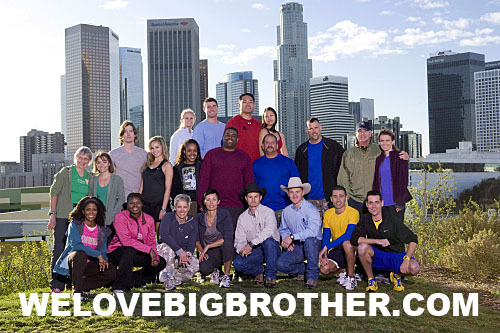 It has been confirmed by CBS that Jeff Schroeder and Jordan Lloyd from Big Brother 11 will compete in the 16th season of The Amazing Race. The couple began dating during Big Brother 11 and are still together today. The Amazing Race 16 beings Febuary 14th on CBS. It was speculated a while back that Jeff and Jordan would appear on The Amazing Race when they both disappeared from Twitter for a short period. Additionally, photos were taken of them in matching “team” colors at an airport. CBS has now confirmed them as contestants via a press release (below). CBS today announced the 11 Teams set to compete in the 16th edition of THE AMAZING RACE, premiering Sunday, Feb. 14 (8:00-9:00 PM, ET/PT) on the CBS Television Network. 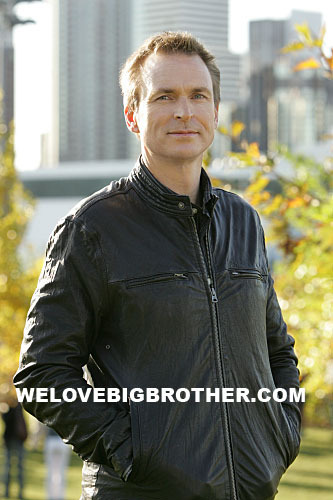 Emmy Award nominee Phil Keoghan is the host. Contestants will travel nearly 40,000 miles across five continents and eight countries. Eleven Teams start off by navigating through the congested streets of Los Angeles and, for the first time ever, must rely solely on public transportation to make their way to LAX. The Teams’ first destination lies in Chile where they will encounter one of the most daunting Roadblocks in the history of the series. In their ongoing battle for the one million dollar prize, Teams will participate in a grueling World War I reenactment in France, retrace the early days of the iconic rock group, The Beatles, and come face-to-face with one of the world’s most infamous villains. Season 16 features Teams from all walks of life, including couples, parents, siblings, friends, models, lawyers, detectives and even cowboys. The Emmy Award-Winning THE AMAZING RACE received its seventh consecutive Emmy for Outstanding Reality Competition Program last year. 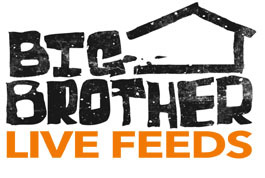 Big Brother 12 Starts Soon; Stay Updated!